The Acer Liquid Zest Plus was made official last month and now the handset is coming to the US and it will go on sale in July for under $200. The device comes with a 5.5 inch display with a HD resolution of 1280 x 720 pixels and it is powered by a quad core MediaTek MT6735 processor. Other specifications on the handset include 2GB of RAM and 16GB of storage, there is also a microSD card slot for expansion. 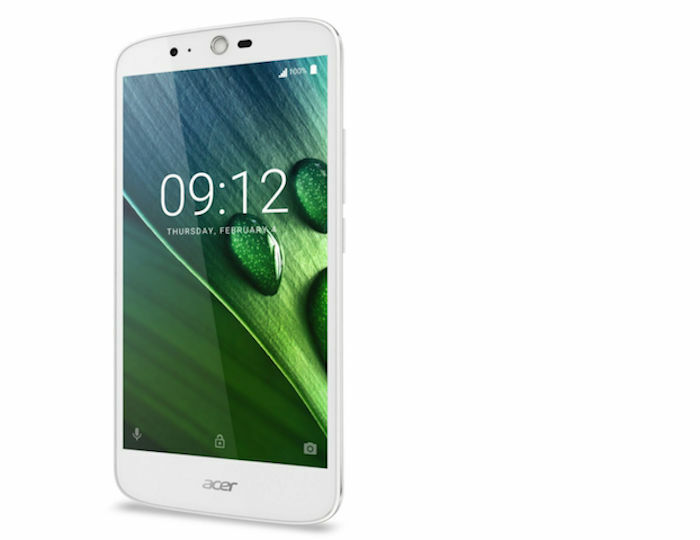 The Acer Liquid Zest Plus features a Mali T720 GPU and also comes with dual cameras, on the front of the handset there is a 5 megapixel camera for Selfies and video calls and on the back of the device there is a 13 megapixel camera for photos and videos.